Jane has had two career paths - one was traditional and the other she never saw coming. For over 25 years she was an entrepreneur and small business owner running the internal operations of a regional IT networking company. The grew from one location to seven through M&A and she managed the systems integration, internal software, accounting and HR functions. She was recognized as one of the Top 100 Women in the IT Channel and inducted into the CompTIA IT Hall of Fame. The partners sold to new ownership in 2012. For the last 10 years, she has also been active as a facilitator for peer groups and assisting companies with their strategic planning process. She continues to enjoy helping companies move forward. In May of 2011 Joplin, Missouri was devastated by an EF-5 tornado that destroyed 1/3 of our city. 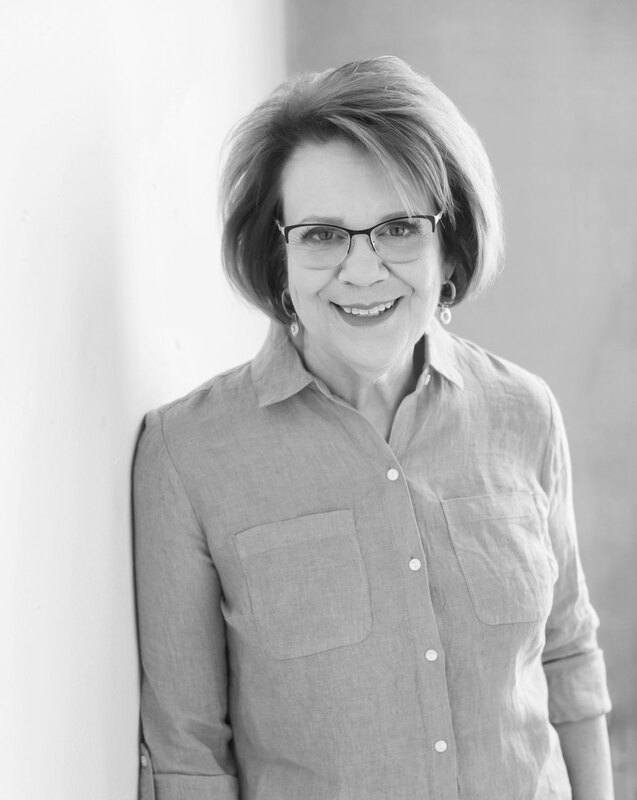 Since that time, she's been heavily involved in the community's recovery as a volunteer that led the CART (Citizens Advisory Recovery Team) that worked to develop a long-term vision for Joplin. She has seen firsthand what difficult work long-term community recovery really is and has had opportunities to work with cities across the country. Her goal is to find ways that communities can share what they have learned after disasters to help others recover faster and better.